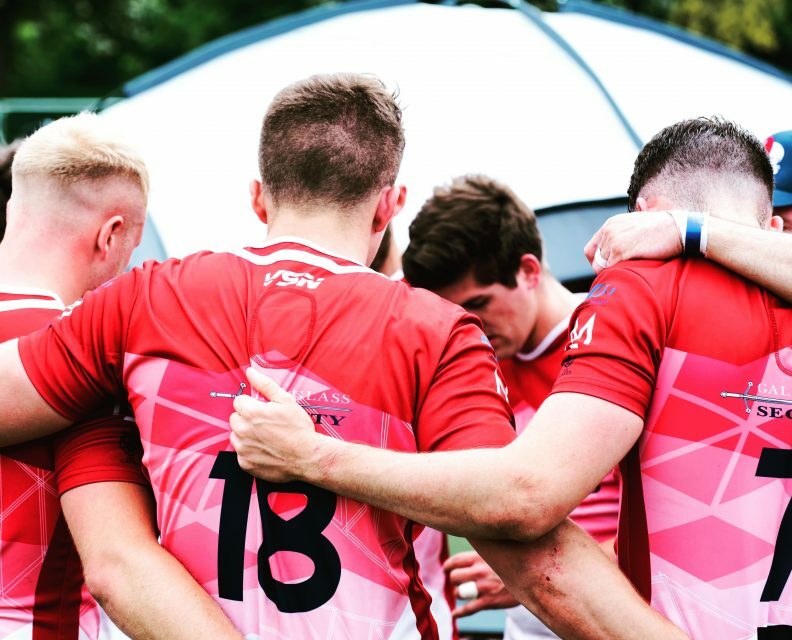 Sevens season is well underway and the Rex Club Red Kites are preparing to get their summer of events underway at the Salcombe Sevens on Sunday. The invitational team have played in a wide and diverse group of tournaments in recent years with both their men’s and women’s teams having a number of successes. And 2019 begins in the picturesque South Devon town of Salcombe which is well known for its amazing coastal views, being a centre for sailing and, this Easter, the location for a cracking sevens event. The Red Kites men’s squad are part of the event with skipper Harry Ryan and vice-captain Gregor Henry leading them into battle. 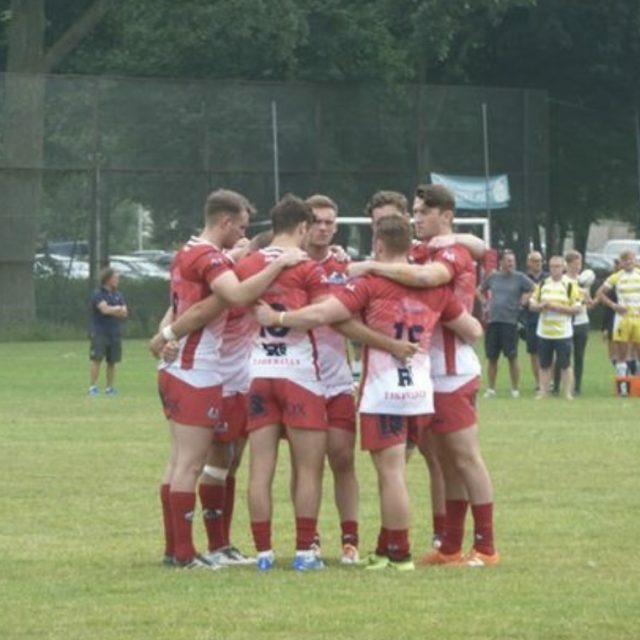 Before they made the long journey south, 22-year-old Henry said: “The boys are really looking forward to representing the Red Kites and getting our sevens season underway. 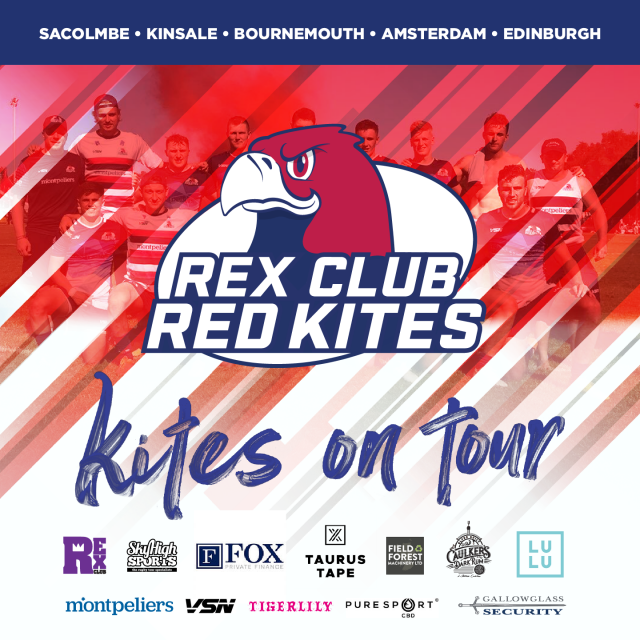 “We have all had long XVs seasons, but a number of us have played for the Red Kites before and we love representing the team and it is always great to come together with guys from different clubs and come together as a group to try and perform well. The Red Kites squad in action in Salcombe will be coached by Niall Lear while, as well as the University of Edinburgh’s Ryan and Ayr’s Henry, players to look out for could include Watsonians’ Mark Bertram and Cammy Gray of Edinburgh Accies with both having great pace and power when they find space.